What could be better than spending the weekend with your pals with some delicious food and foosball? What could be better than spending the weekend with your pals with some delicious food and foosball? 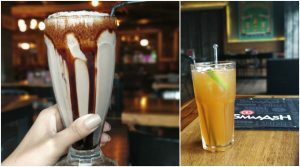 Gurugram offers a ton of options for us to enjoy lip-smacking delicacies with live music, karaoke nights or fun games. 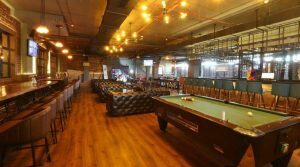 If you are one of those who would rather choose to go to an arcade to chill with your friends, Pitstop Brewpub is the place for you. 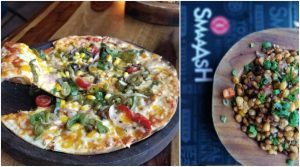 This restaurant, which has an amazing vibe, has a spacious indoor seating for fine-dining, decked up with rustic furniture and foot-tapping music. If that’s not what you prefer, a small outdoor set-up would be the best to enjoy the cool breeze and night lights. Pitstop, which literally means a brief break, is a venue to head out to after a tiring workday. 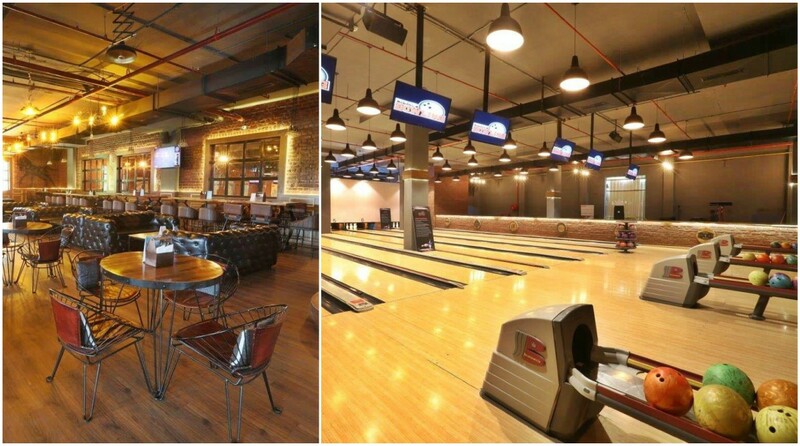 The arcade displays a range of games from bowling to foosball for the guests to wind down. For those who love speed, a sky karting arena is at their disposal. And the outlet has all of it under the same roof. You can start off your evening by getting behind the wheels at the sky karting arena and then head towards the drinks to cool off. Although the food menu isn’t the highlight of the place, it surely does complete the package. Pitstop has a range of delectable dishes, picked up from different cuisines. The starters range from the special Smash basket to a full-fledged platter served with hummus and pita bread. One of the sections in the food menu is BBFs (Beer food friends), which helps customers pick the right type of dish with the beer. However, with a wide range of main course dishes, the restaurant also provides ample options for a sumptuous dinner. Moving on to the drinks – that’s what is confusing, yet impressive. With a number of options on your table, choosing the apt drink would be no cakewalk. It is said that desserts are a happily-ever-after to supper but that’s where you might be a little dismayed. Since Pitstop only offers ice cream and gulab jamun, there isn’t much to explore. However, it is anyway a favourable choice for ice cream lovers. So, refuel your day at the Pitstop and get, set, go.